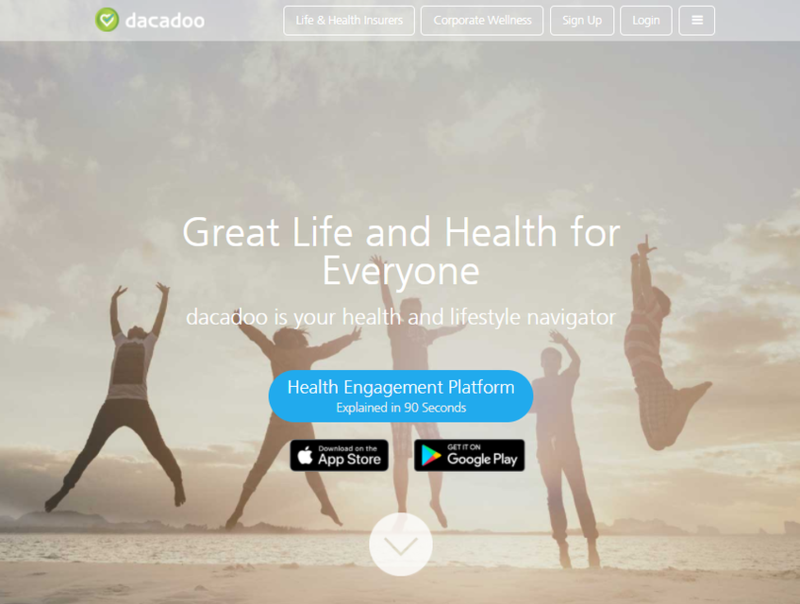 dacadoo has developed a fun, easy-to-use and secure way to manage your personal health, called the dacadoo Health Score platform. dacadoo has an integrated view of health by integrating all lifestyle components such as physical activity, nutrition, stress and sleep. All these lifestyle components influence and interact with each other and this is the reasons dacadoo looks at in an integrated way.